Need a big apple attorney? 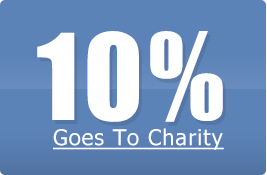 NewYorkCityLawFirms.org can help! 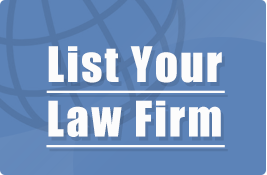 This directory only lists law firms with and active office in New York City or the metro area surrounding New York City. If you would like to add your firm to the directory, please submit this registration form. If you need legal assistance in New York City, we encourage you to search the directory for the New York law firm with the right experience to handle your specific legal needs.